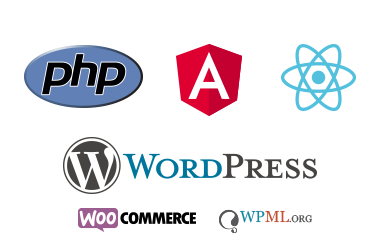 Build your website or web applications with us. 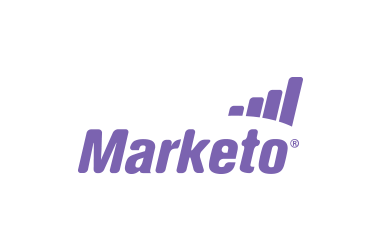 One-stop-shop for Marketo marketing automation professional services. Turn your idea into a vision with our Web Design services. Let us take care of the nitty-gritty. Focus on what matters most to you. We offer internet solutions tailored to businesses and start-ups. 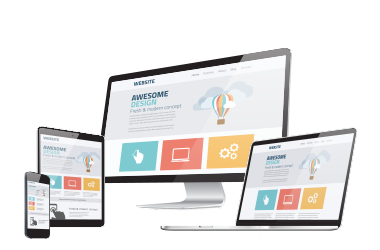 Our services include web development, web design and web hosting. Led by Kiril Reznik, our web development and design teams can make your ideas a reality, whether it is a website or a web application, we've got you covered. 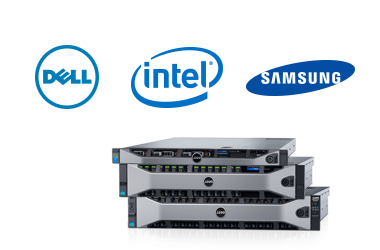 In addition, we provide web-hosting packages that can accommodate websites and applications of any size.